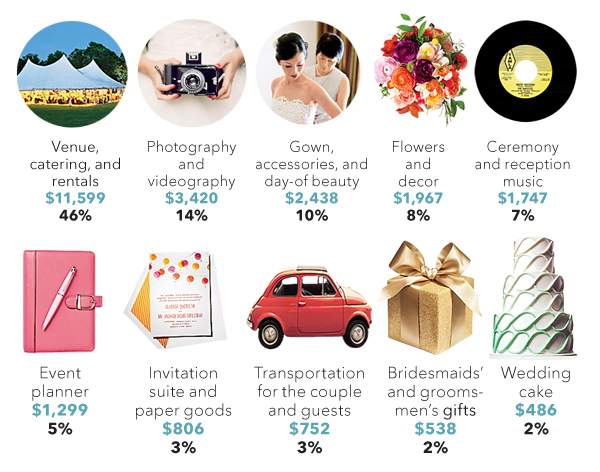 It’s hard to tell just how much you’ll be spending on a big event, let alone what exactly you’re spending it on. ABCey breaks down how to build an event budget so you can tackle the production head on, and outline what you need and where you’ll need it! 1. Set an overall budget amount (estimate)! Don’t get too stuck on the exact budget for all line items upfront. Use placeholders room for growth but be realistic. Decide on a budgeting tool you want to use, or just build your own in google sheets, which allow for easy collaboration and transparency with your clients. We like the Productify app, because it gives ready made templates that are easy to manipulate, saving you time creating one. They also offer walk through budget tutorials for the beginning event planner making things easy and accessible. Columns and categories are essential for clearly organizing any and all information on the items in your budget. Make sure to include as much detail as possible. Helpful budget templates can be found here (all free!). Once you have set these items into place, you can set percentages for each category that will represent the cost of your event in a more accurate way. You can then decide what you would like to focus on, or downsize depending on your events needs. Get a few quotes from at least 2 vendors for each service before you commit! Once you follow these simple 3 steps, the event planning process should be well underway! 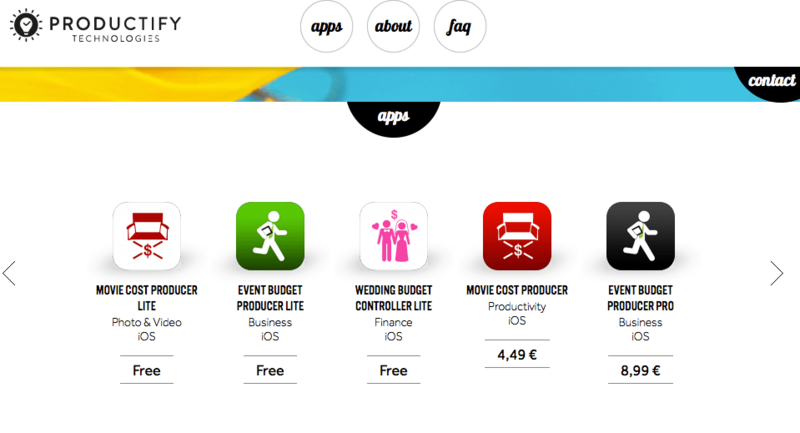 Did you find this helpful to creating your event budget? Let us know with a comment or find us on Twitter and Facebook!